Bathrooms are one of the rooms that can get completely out of hand in the blink of an eye. 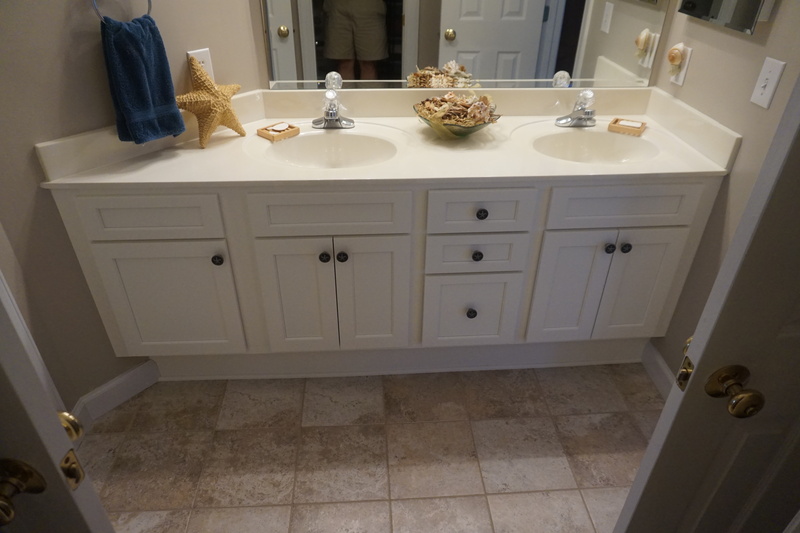 As an all-in-one location for the entire family’s personal hygiene and maintenance, lotions, toothpaste, towels, tissues can quickly become strewn all over the small amount of space that is provided in the small, enclosed space that makes up the average bathroom. Using these easy to implement storage and organization tips can drastically improve the condition of your bathroom and help your family stay tidy. An easy storage solution for the dirty laundry and towels that end up being tossed in a corner on the floor is to provide a small hamper if space allows it. This is a quick and easy way to clean up the floor mess that always seems to accumulate. This can be placed next to the bath, shower, or toilet in many bathrooms without imposing on space. If there isn’t enough room for a full hamper or if you want to just hide some of the more unsightly items in your bathroom, putting a small basket or two either on the counter or on shelves can be an easy solution. The easy access and the ease of movement allows for quick changes in storage if something changes. Things that can be stored in here include toilet paper (having the basket sit on or next to the toilet for ease of access), brushes, lotions, or extra staples of shampoo, conditioner, soap. The possibilities are endless. 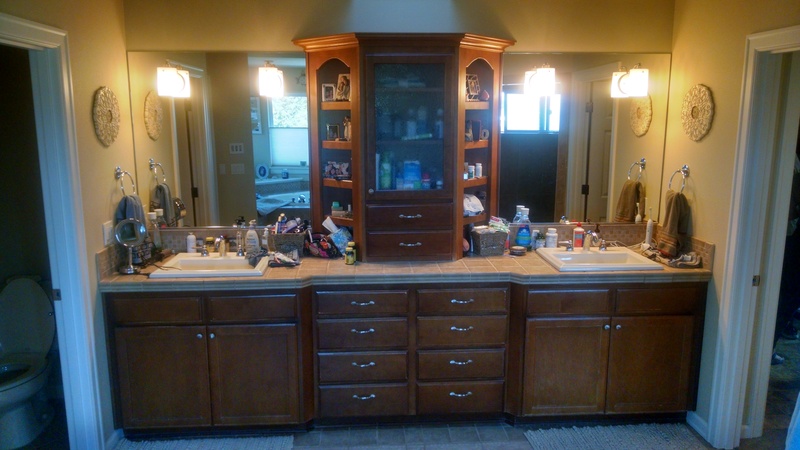 If there isn’t nearly enough storage in your bathroom and there is room for it, adding some cabinets can be the ideal way of fixing this problem. Or if there is quite a bit of storage already, creating sectioned storage space for hair dryers, curling irons, and brushes. Cabinet Cures can retrofit your current drawers to have sections for ease of storage. Anything that you use with frequency should be easy to access, so consider storing these things on the counter itself, either in glass jars or baskets. No matter what your storage solutions end up being, planning ahead and creating a space for some organization can free up room and clutter.